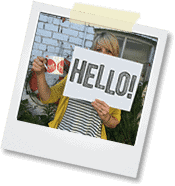 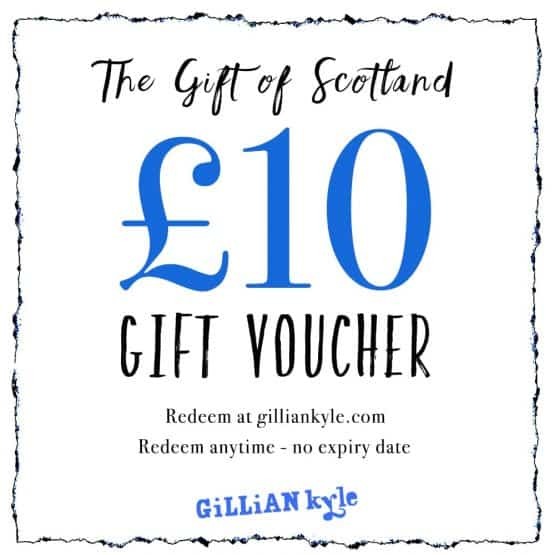 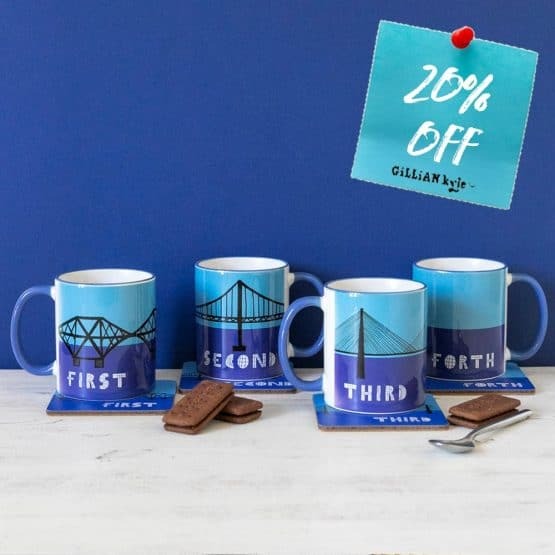 Here at Gillian Kyle, we do appreciate a well designed bridge when we see one. 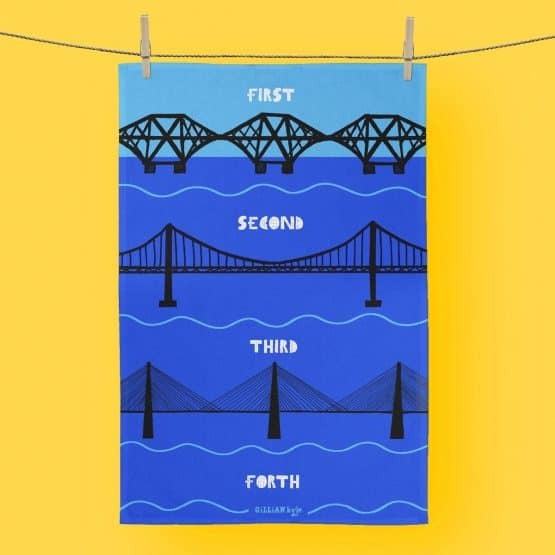 So, with 3 magnificent Forth Bridges spanning 3 centuries of Scottish engineering excellence, we have plenty to admire. 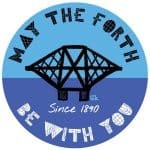 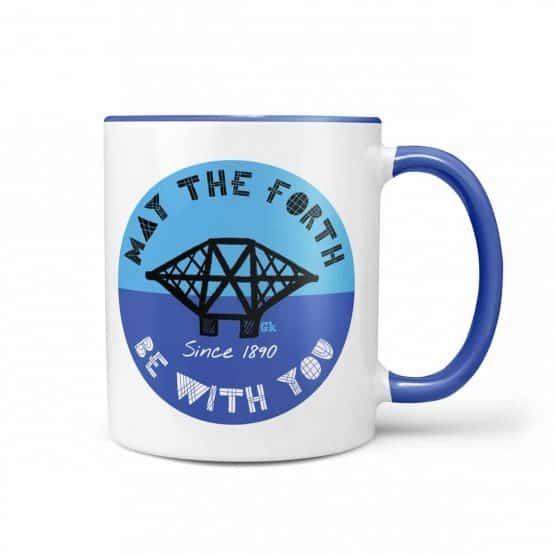 May the Forth – save the date, May The Forth Be With You. 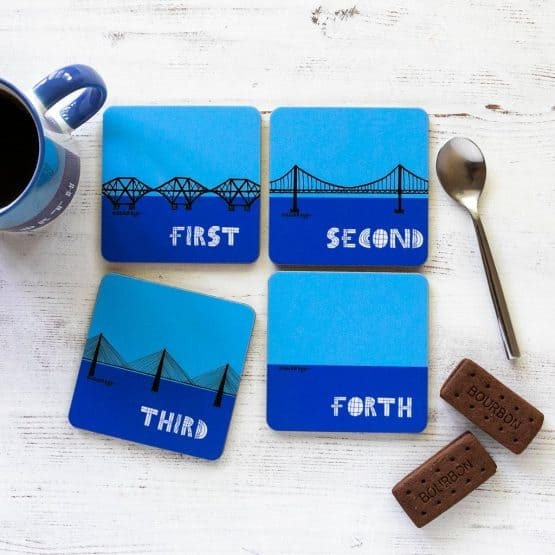 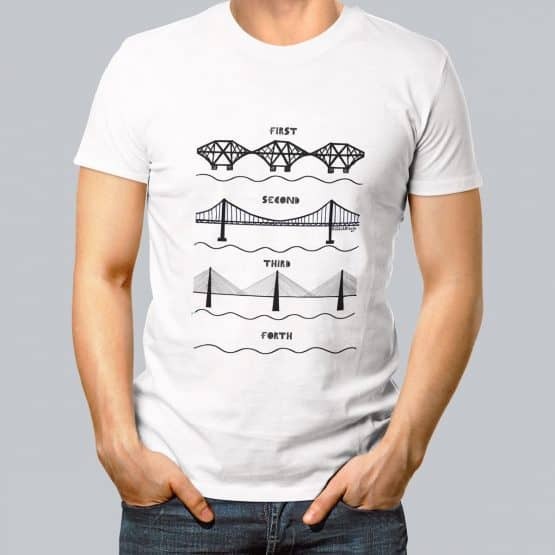 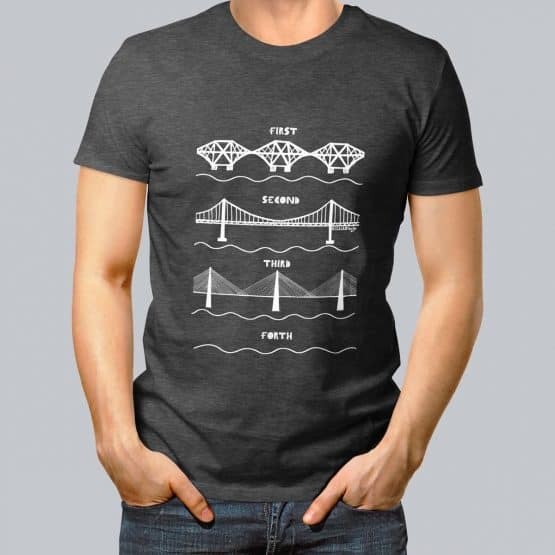 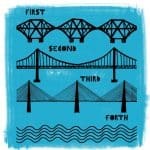 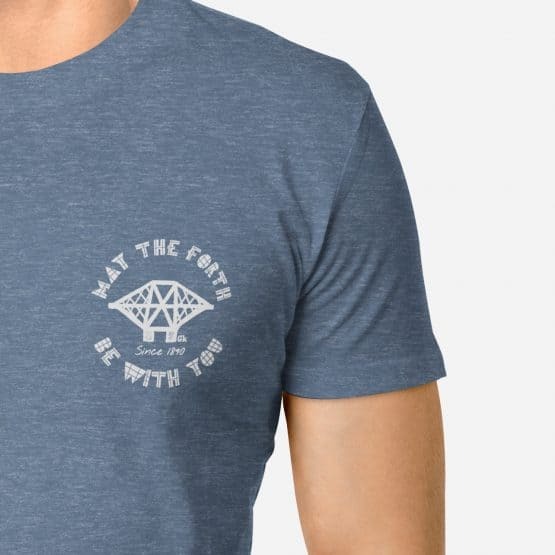 Go Forth – our fun Forth Bridges designs celebrating the first, second and third Forth Bridges.